The long-awaited fully-electric MINI will arrive this September when BMW opens its doors at the 2019 Frankfurt Auto Show. 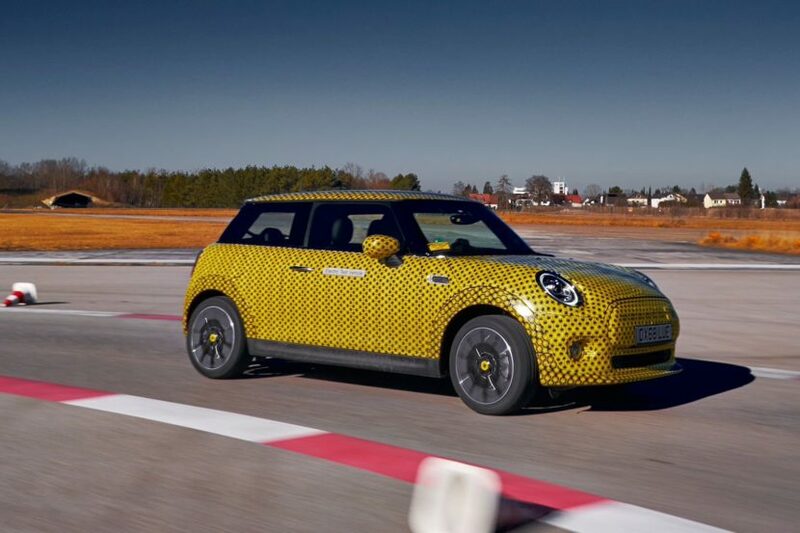 Assembly of the new MINI E begins in Oxford in the second half of this year and the market rollout is slated for early 2020, according to BMW Board Member Peter Schwarzenbauer. Furthermore, Schwarzenbauer confirmed for Automotive News what we’ve suspected for months now – The future of the MINI brand is electric. Building upon the success of the Mini Countryman plug-in hybrid, which accounted for 13 percent of the model’s global sales last year, in the future, all the MINI models will have some sort of an electric component. 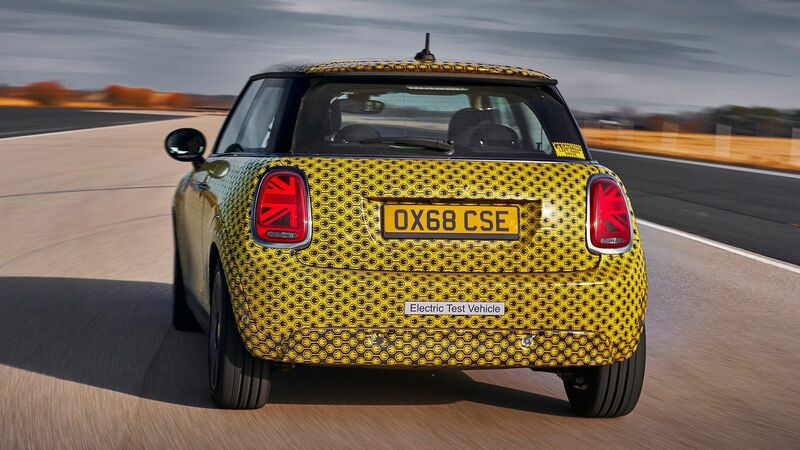 MINI says that the upcoming Cooper SE will have around 120 miles of electric range. The usable battery capacity is 29kWh delivering similar real-world range to the 94Ah i3. The engine is also inherited from the i3 S, so around 181 horsepower and 199 lb-ft of torque while the battery cells will be supplied by Chinese firm CATL. The battery weighs around 200kg and it’s fitted in the space used for the combustion-engined MINI’s exhaust and transmission tunnel. The car weighs around 1360kg, or about 130kg more than a comparable Cooper S with an automatic gearbox. MINI says that the front-to-rear weight distribution of the Cooper SE is 54/46, compared with 68/32 for the Cooper S, and despite the higher ride height, its center of gravity is also at least 12 percent lower. The Cooper SE electric is said to hit 62 miles per hour in 7 to 8 seconds. MINI also said charging a completely dead battery to 80 percent takes 40 minutes using a DC fast charger, and 3 hours with an 11-kilowatt AC charger. First drives of the MINI Electric are expected later this year, so stay tuned for a full review!